Our PALCSchool Lobby is jam-packed with useful information for both students and parents! Critical Messages - these include targeted notices regarding important school matters. Quick Links - include our 1-page School Calendar At a Glance, staff phone list, link to submit a Tech HelpDesk Ticket, and student and parent question forms. Student Snapshot - available in both student and parent accounts. This should current progress in all courses. Announcements - Announcements are categorized by school division (Elementary, Middle School, and High School) and by program (CPFA & USP). Upcoming Social Events - Events are also categorized by division and program and are updated regularly. 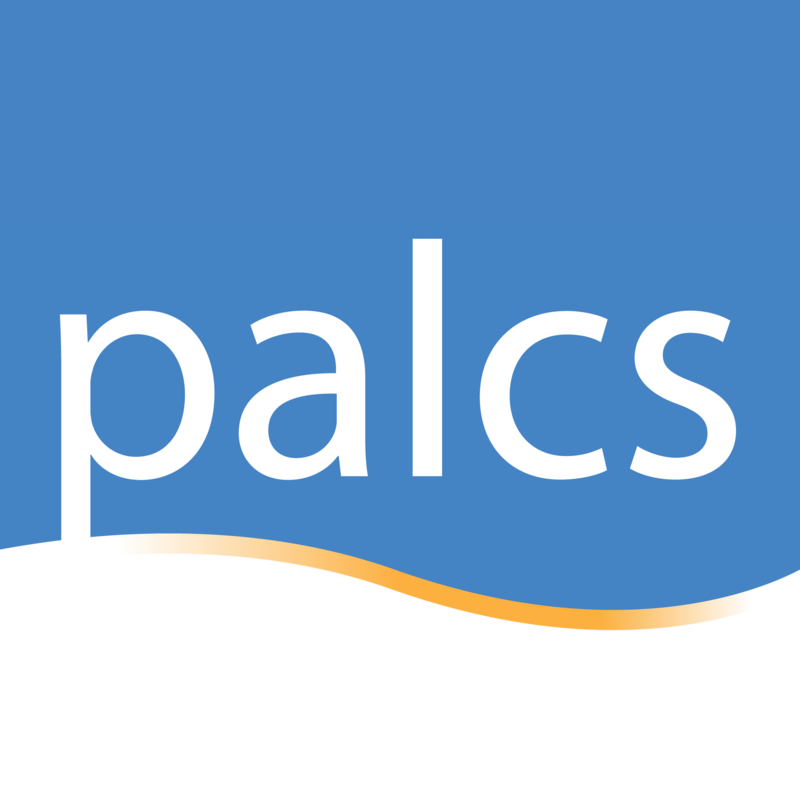 This Week At PALCS - provides a 5-day rundown of calendar events, also categorized by division and program.